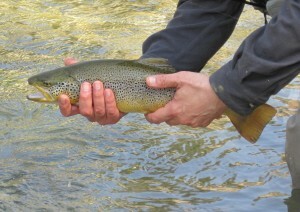 We organize an excellent service fishing guides on the best Italian rivers. 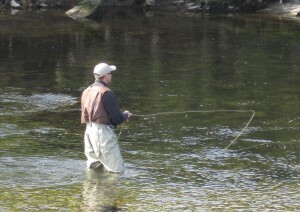 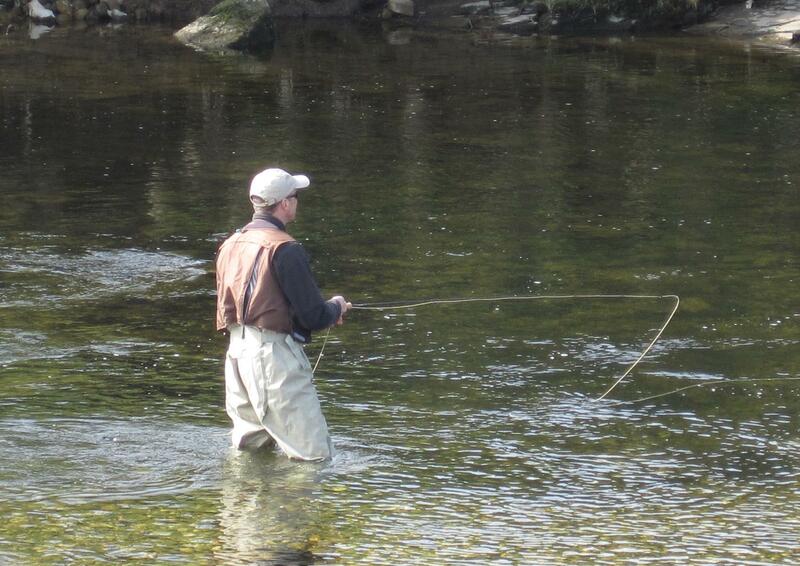 You can put together a wonderful fly fishing experience with an extraordinary tourist trip in Italy with your family. Ask us, we will pleased to explain you where and when you can come to Italy.